Lorenzo Suarez (gr. 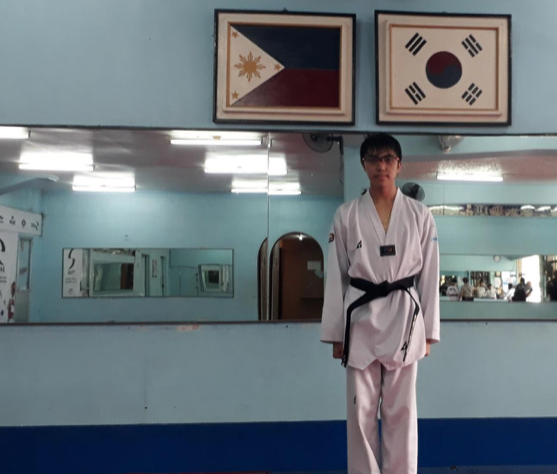 12) was promoted recently from Taekwondo brown belt to black belt at PTA Central Gym, Manila. Congratulations, Enzo! Your hard work paid off.